miScript Precursor Assays are precursor-miRNA–specific forward and reverse primers used in combination with the miScript SYBR Green PCR Kit for real-time PCR of precursor miRNA. miScript Precursor Assays are available for all human, mouse, and rat miRNAs listed in the current version of miRBase, and are continually updated. 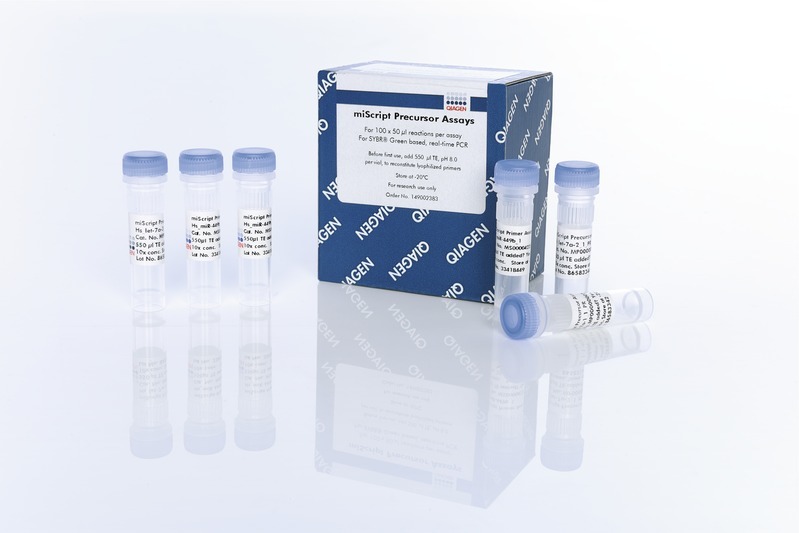 cDNA is prepared using the miScript II RT Kit with miScript HiFlex Buffer. 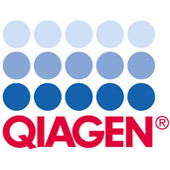 This cDNA is used as a template in real-time PCR with a miScript Precursor Assay and QuantiTect SYBR Green PCR Master Mix from the miScript SYBR Green PCR Kit.